Don’t Miss Out on Your Chance to Travel to Italy with Fellow Black Bears! The Alumni Association is partnering with Collette Travel in 2019 to take Black Bears and friends to Italy November 11-23. 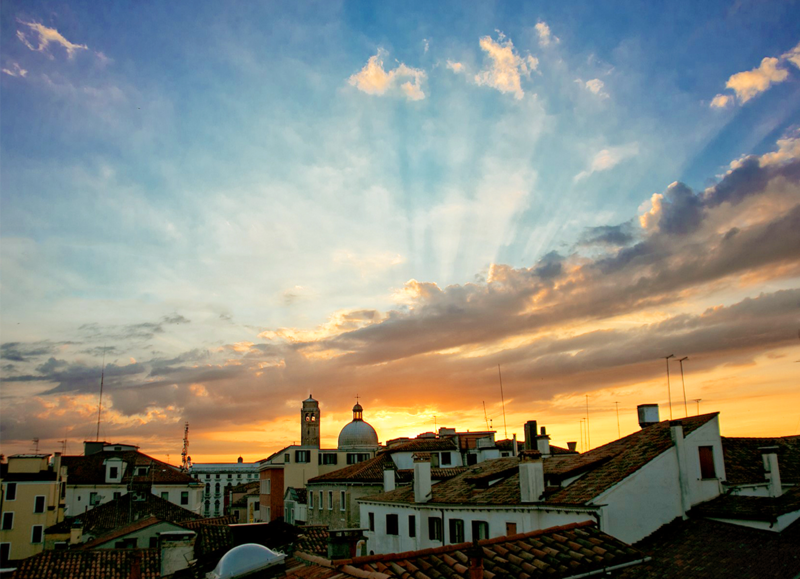 The trip will feature first-class experiences from Venice, to the Colosseum in Rome, to the rolling hills of the Tuscan region, and much more. The informational webinar is available online here, and if you have any additional questions please call Collette Travel at 800-581-8942 and refer to booking #934701.